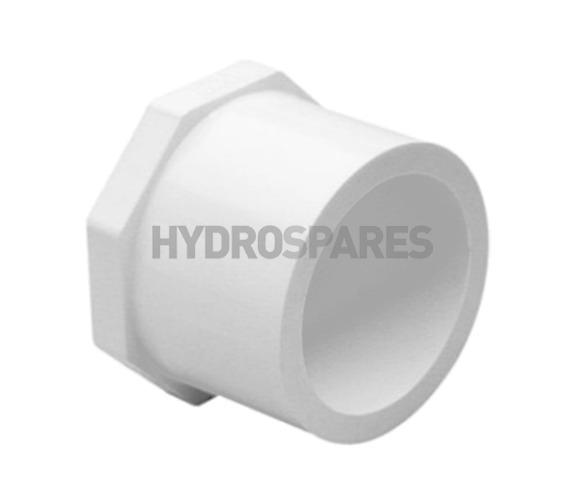 Imperial - 1.50" x 1.00"
PVC Reducing Bush - Stub Flange - Spigot x Socket or Male x Female . Stub flange reducing bushes/inserts fit proud of the end of a fitting by 5mm. 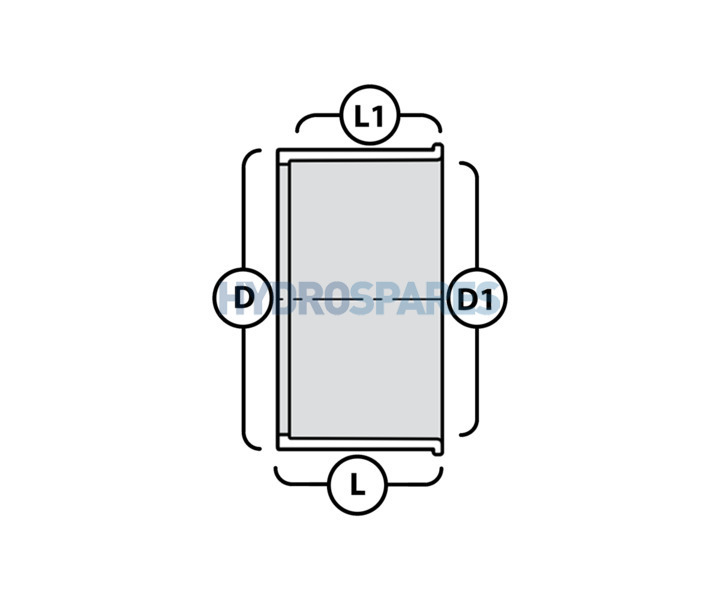 They take the fitting size down to the size of the female socket of the insert. They also have an internal flange to locate the inserted pipe.